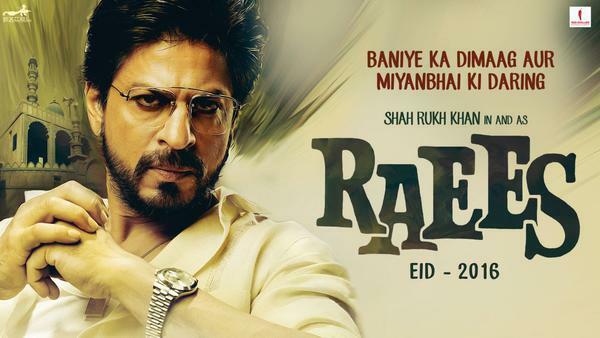 Bad news for all those who were waiting to watch Raees this year on Eid. Everyone knows that all big films are released around the festivals in our country. SRK loves to release his films around Divali, Aamir Khan prefers Christmas and Salman Khan reserves Eid. But this year was special. We were told that we would get to watch SRK's Raees and Salman's Sultan around Eid. Two big films from two big Khans, what an awesome clash at the box office! It would have been really exciting, right? But now the latest news is that Shahrukh has pushed his Raees to 2017. He does not wish either of the two big films to eat into the share of the other at the box office. Now that SRK is best buddies with Salman again, he has decided to avoid the clash. Since he has already had one release this year, Salman's Sultan gets preference over his Raees. There is no other big festival opening date available since we have Ajay Devgan's Shivaay and Johar's Ae Dil Hai Mushkil releasing this Divali and Aamir's Dangal this Christmas, SRK has no choice but to release his film in 2017. Is SRK Going To Be On The Hot Seat Of KBC?